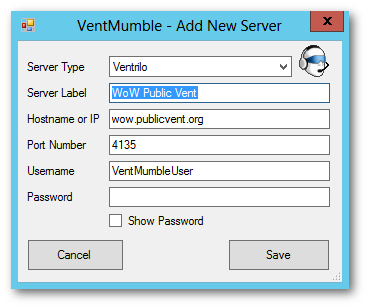 You are invited to participate in the VentMumble beta! 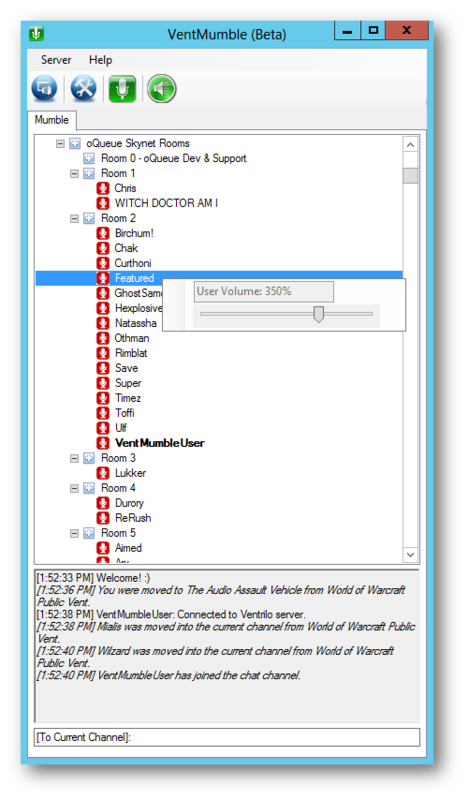 VentMumble is an easy to use, intuitive, yet feature-rich client for both Mumble and Ventrilo. 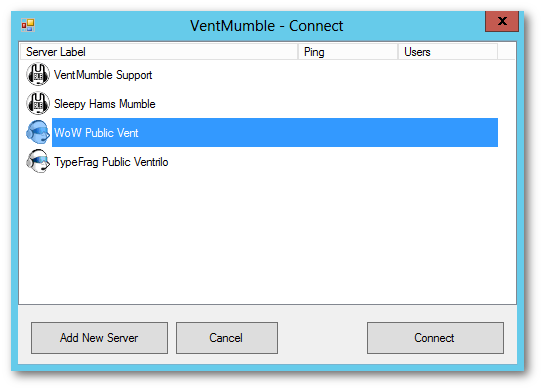 Yes, you heard that right - you no longer have to download both clients to be able to connect to your favorite Mumble and Ventrilo servers. TeamSpeak3 support is being considered pending demand.